Discover truly beautiful hair with essence ULTÎME Diamond Color Illuminating Oil. Dazzling colour luminosity with diamond gloss serum & UV filters,. Provides dazzling colour luminosity. 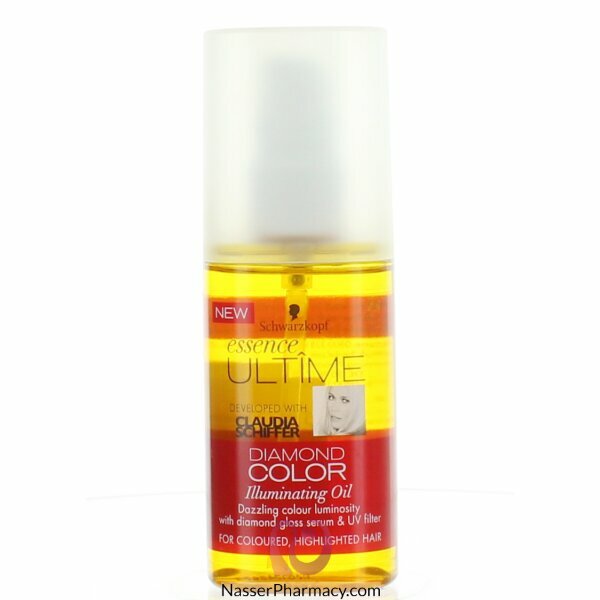 The color protect serum formula with UV filter is a multi-functional oil that provides spectacular color luminosity and smoothness.